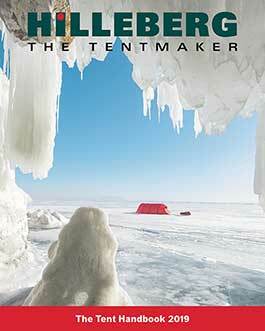 There was no flat ground, so we scraped away the snow and pitched out our new Hilleberg Nallo 2 GT tent on a tiny patch of bare ground on the ridge of a cliff overlooking the Southern Sea. 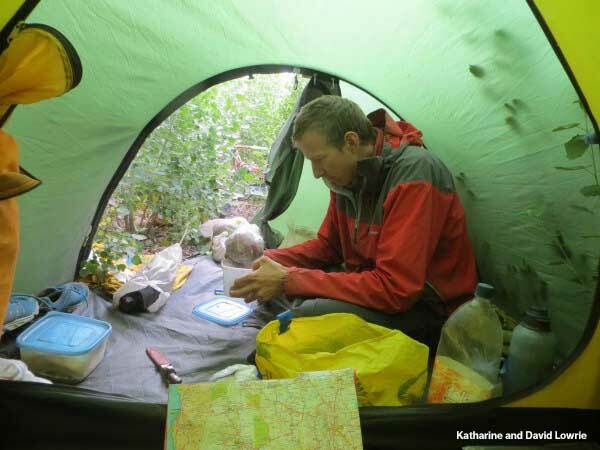 It was July 28, 2012, the first day of the London Olympics and the first night of our world first running expedition. 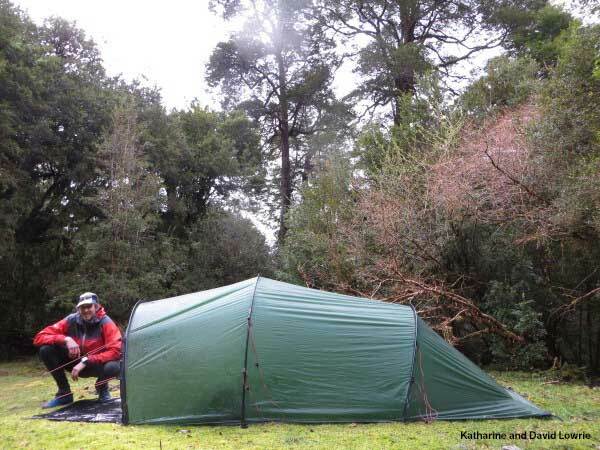 It was also the first test of many that our little green tent would have to face, as we began running the wild and remote continent of South America. Remarkably, it survived. 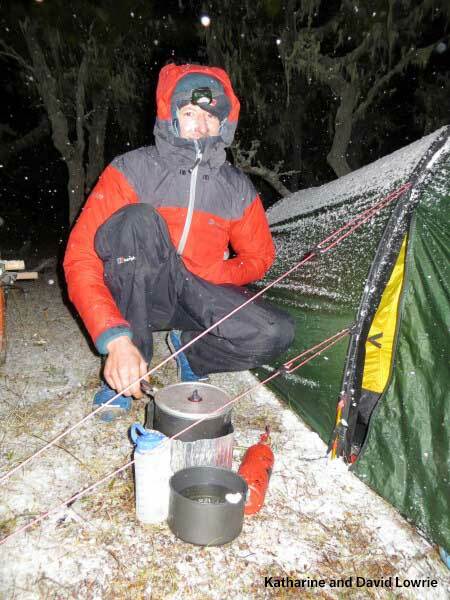 Night after night we pitched it on mountains, in thick snow drifts, torrential downpours and under temperate rainforests. Crossing into the Argentine Pampa it endured hurricane force winds that pelted over the plains, thrashing our home deep into the night. 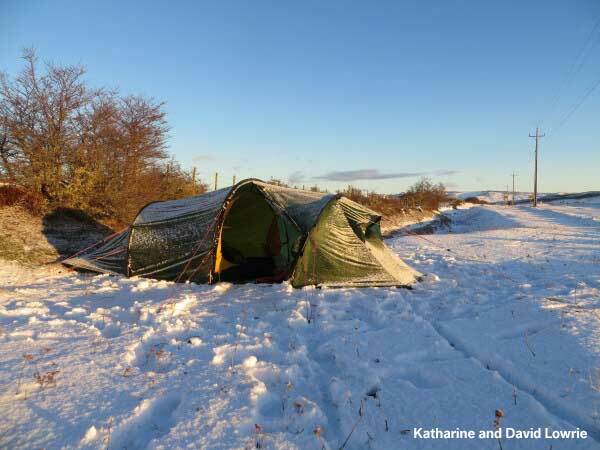 For us, one of its most important qualities was its weight, as we pulled all our kit behind us in a trailer we made from recycled materials. Every ounce counted. 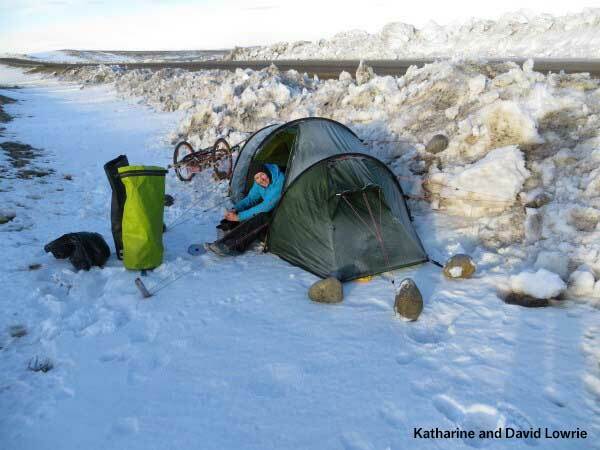 Any extra weight added to the strain on our legs and increased the pain in our knees as we piled down Andean passes. Its size was also crucial, as it was our homes for months on end. We needed space to work on our laptop, cook and sort and store all our belongings. 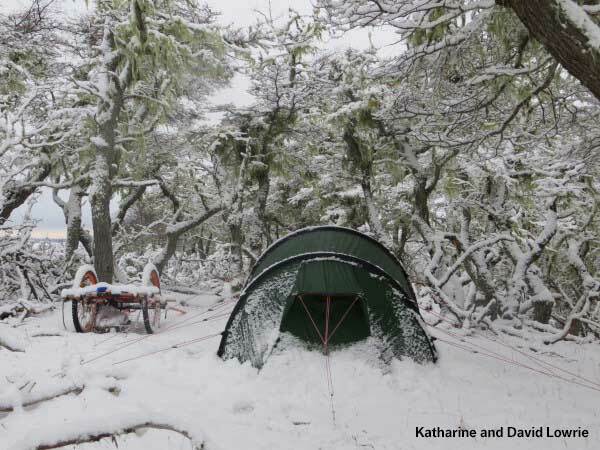 We carried it all the way into the central inferno of Argentina and only then, after running nearly 3000 miles, did we replace it for a mosquito net and hammocks as the 40°+ C temperatures rendered tent living unbearable…well, living fullstop! 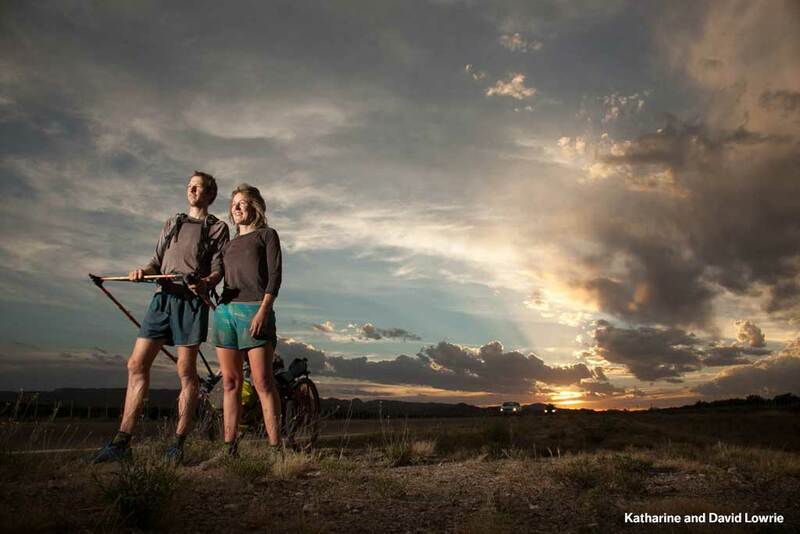 We completed the 5000mileproject – running the length of South America – on 20 October 2013. 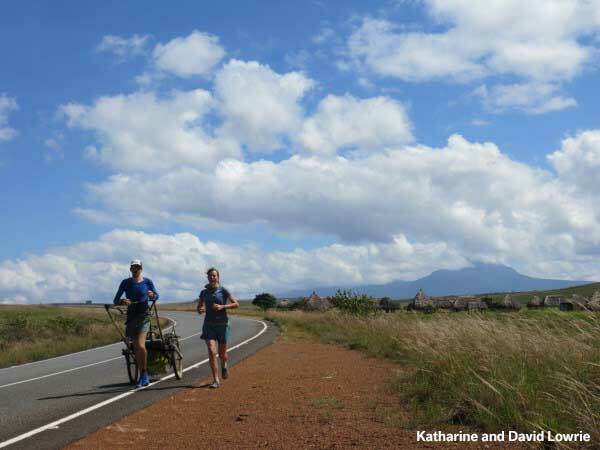 We ran 6,504 miles and I became the first woman in the world to have run it while David, my husband, became the first man to run it “unsupported.” We ran for the continent’s wildlands and wildlife, which for us, is what life and adventure is all about. What was amazing was that the very natural world we talked about in schools and universities along the way was also the key to our success and happiness. Without running with blue-and-gold macaws screeching over our heads, through clouds of butterflies or sleeping under the umbrella of the world’s biggest and most biodiversity-rich rainforest that is the Amazon, there would have been no run or fun! 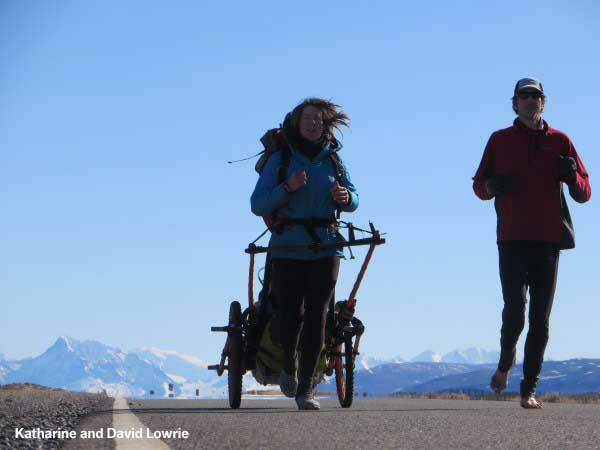 To find out more about Katharine and David Lowrie’s world first running expedition check out: www.5000mileproject.org, like them on Facebook at 5000mileproject and follow them on Twitter at @5000mileproject. For videos see www.youtube.com/5000mileproject.